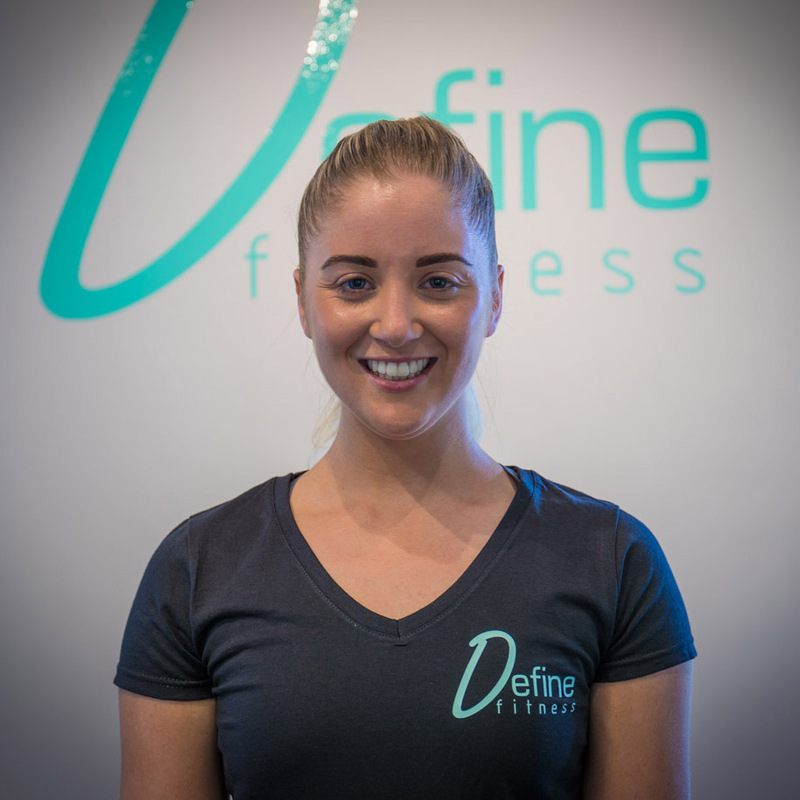 Faye is a Reps certified personal trainer who aims to make a difference to your life and see you attain your best body, both outside and inside. 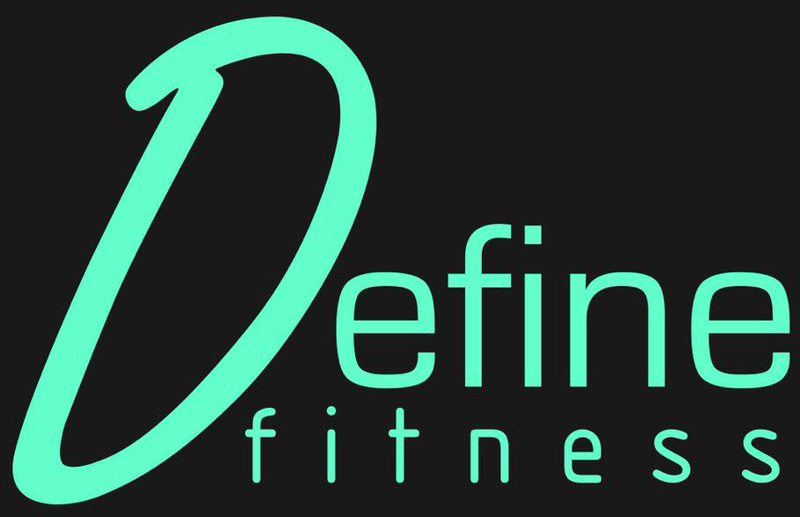 Whether your goals are Fat Loss, strength, body toning, flexibility or conditioning then Faye has the knowledge and experience to help you reach them. Faye will reshape your attitude to fitness with her positive energy and help you become a confident, fitter and better YOU!